Christina is a photographer and photo editor based in Vancouver BC. 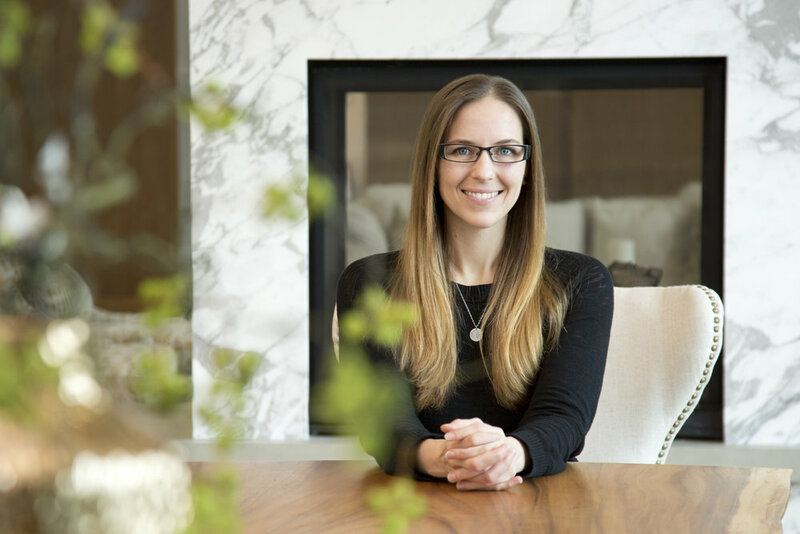 She works with a variety of photography companies shooting and editing primarily architectural and interior photography, as well as hotels and resorts including food photography and ad shoots. Christina prefers to create solid lasting relationships with photographers and clients in order to learn and develop their style as a team.